One of the biggest challenges faced by any small business owner is balancing the books. Unlike in larger companies, this is one of those routine but necessary tasks that you’ll have to handle yourself, unless you’re lucky enough to have an accountant. One key element to bookkeeping is setting up a trial balance. It can seem challenging, but when you get right down to it, it’s not that difficult. 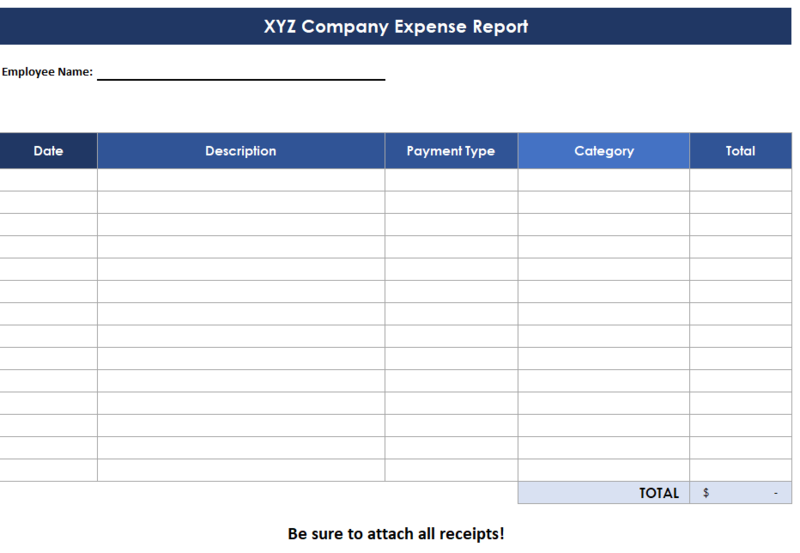 A trial balance report is a worksheet that details all of the accounts in your General Ledger for a specific accounting period. Depending on your business that period can be the end of the year, the end of the quarter or the end of the month. The trial balance report can be produced manually or by computer, and the method is not nearly as important as the accuracy of the accounting. Preparing a trial balance is a simple, four-step process. First you prepare a worksheet with three columns: one for account titles, one for debits and one for credits. Next you fill in all the account titles and record their balances in the appropriate column, depending on whether they reflect a debit or a credit. In order to ensure that your total is accurate, you need to pay close attention to the details as you fill in each entry. All it takes is one tiny mistake to leave your books unbalanced. Once you’ve gotten all the accounts recorded, you then total up the amounts in each column. With totals recorded for debits and credits, you can then compare the two and see exactly where your business stands. That’s really all there is to it, but don’t let the simplicity of the process fool you. It can be all too easy to make errors along the way and if those errors aren’t caught, they can be costly. If the totals of the debit and credit columns are the same, that is considered a successful balance, but even if you have a successful balance that doesn’t necessarily mean your books are clean. It just means that all of the transactions are entered in balance. There can still be errors such as leaving out an entry in the General Ledger, recording an entry twice, posting the wrong amount or posting a transaction to the wrong account. Any errors will likely be caught when the financial reports are filed, which will then result in extra work in order to accurately balance the books. Despite the possibility of errors occurring, however, preparing a trial balance is still the best possible tool for small business owners. It gives you the proper footing on which to build your finances. Without this initial system of checks and balances, you could find yourself on shaky ground. As a conscientious business owner, you want to make sure that you are doing everything you can to make your business a success. This includes staying on top of your accounting at all times so that you know every dollar coming in and going out. So take a few minutes at the end of each accounting period to set up a trial balance and give yourself peace of mind. That way you won’t have to worry about any nasty surprises when your financial reports are prepared.